A health and safety audit is a systematic and independent examination of aa company’s health and safety policies, records, documents and procedures to ascertain how far the health and safety system presents a true and fair view of that concern. Many companies have well-meaning health and safety policies espousing grandiose procedures that cover every aspect of health and safety. However, unless these policies and procedures are acted out all day every day, then the whole exercise is rather pointless. 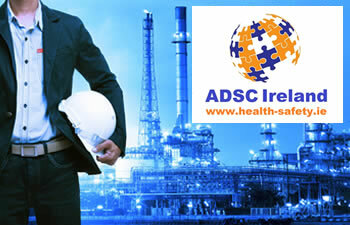 ADSC Limited has been conducting in-depth health and safety audit services for small, medium and large businesses and organisations for the past 10 years. 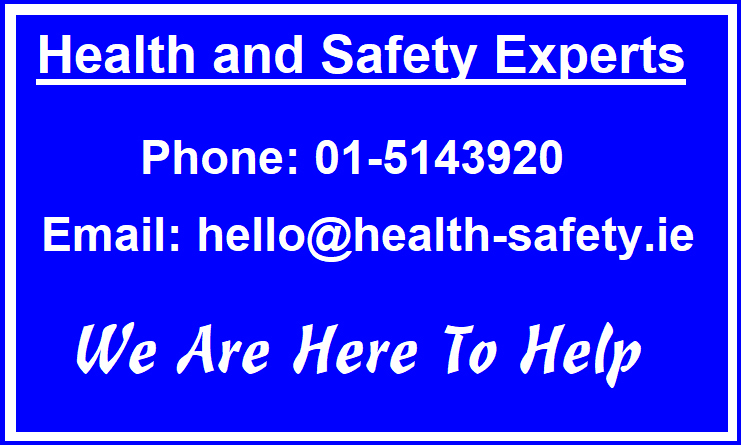 Our health and safety audits covers safety management, the safety culture of the organisation, its safety statement, the levels of information, instruction and training for employees, risk assessments, the company’s level of emergency planning and its procedures, employee health surveillance, examination of the accident/near miss and dangerous occurrence records along with the service records of the company’s equipment. The in-depth audit also examines the health and safety training of the staff. Legislation such as hours of work, compliance with working time directive, pregnant employees and sensitive risk groups are also examined. Records of the minutes of the organisation’s safety committee if in place, the levels of communication and consultation are also examined. Other areas examined during the audit process include vehicles, lone working, the set-up of workstations in terms of temperature, lux levels, humidity and noise levels can be measured if requested. Personal protective equipment, chemicals / hazardous substances, electricity, first aid stations and their contents, waste management are also all examined. We offer our tailored services using only specialists in health and safety auditing, thereby ensuring the highest levels of professionalism and affordability. We would welcome the opportunity to submit a proposal for conducting a health and safety audit for your organisation. A Health and Safety Audit looks at an organisation and provides a snapshot at that present time of Health and Safety Compliance. Generally a Health and Safety Audit will look at the following. Who should undertake a Health and Safety Audit? A Health and Safety Audit should be undertaken by a competent person such as a Health and Safety Consultant with relevant expertise in the specific sector relevant to the audit. How often should a Health and Safety Audit be undertaken? A Health and Safety Audit should be undertaken annually. It can be a standalone process or undertaken in conjunction with updating the organisations Safety Statement and Risk Assessment. Who can help prepare a Health and Safety Audit? Audit quote please provide the following information. Description of premises including any specific hazards.